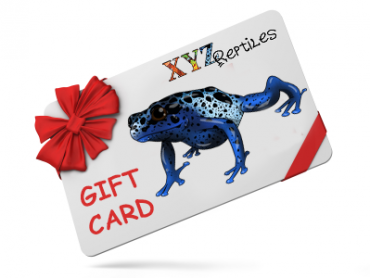 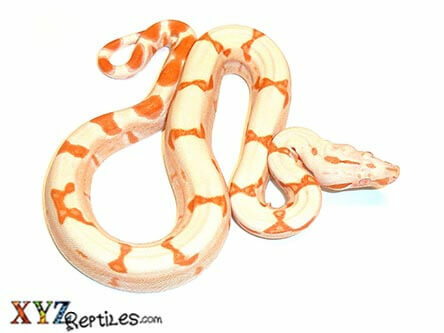 Finding a red tail boa for sale is a cinch at xyzReptiles. 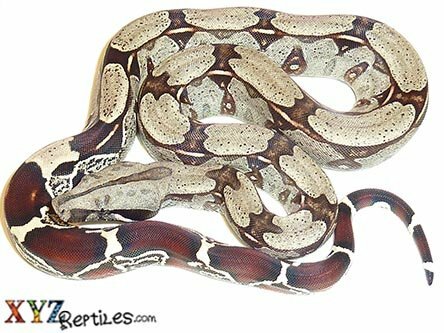 We have a dedicated section now to offer you captive born baby red tail boas from a variety of country localities including Suriname, Guyana, Bolivia, Brazil and Colombia. 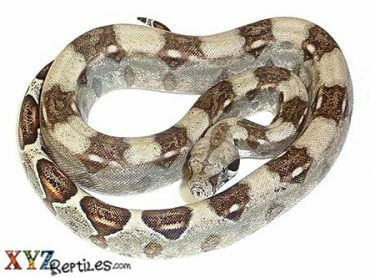 Our baby boas are captive born and bred right here in the United States and are never imported wild caught animals. 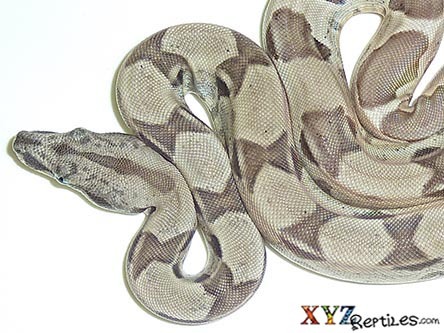 A red tail boa for sale from us will be a healthy and beautiful specimen that is feeding regularly and free of parasites. 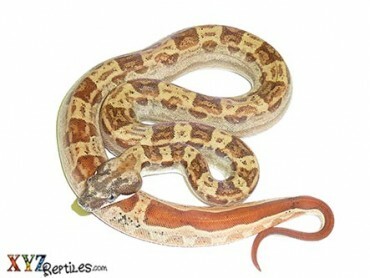 Check out our section on red tail boas to see what we have to offer you today. 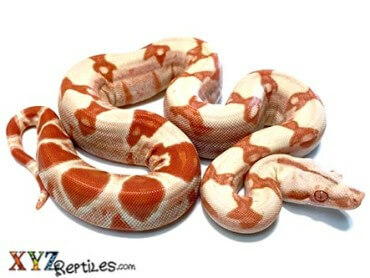 The red tail boa constrictor is a medium to large sized snake from the northern parts of South America. 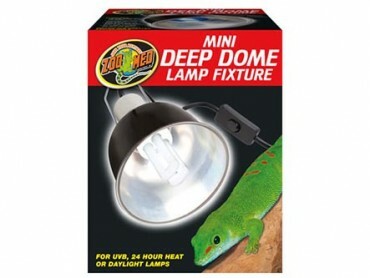 They can get to an impressive adult size of eleven feet in length or more. 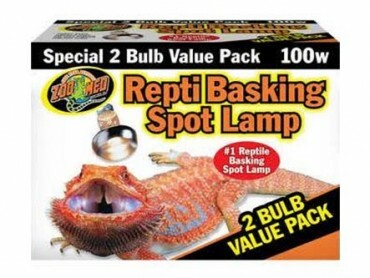 They all have a beautiful silver or grey body pattern with different tones of rusty to deep red in their tails. 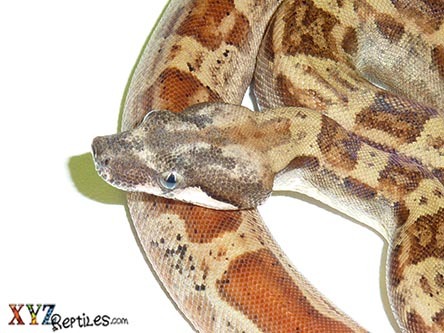 In the wild the red tail boa constrictor is known to inhabit forested areas where they spend their baby and juvenile years living in the trees. 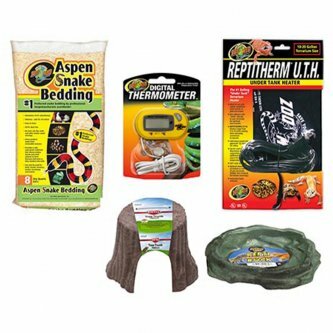 As they mature they will spend more time on the ground where they will wait by animal trails in order to ambush prey. 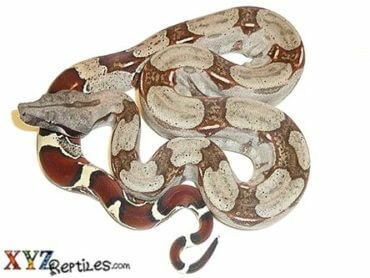 Red tail boas are known for their docile nature and have been a part of the captive exotic pet trade for decades. 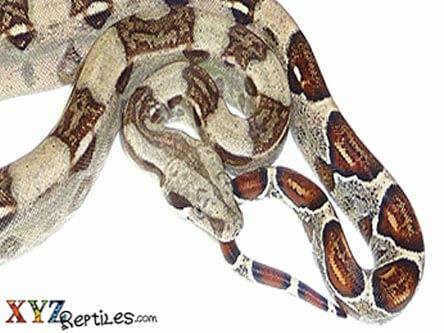 Because of their size and nature as well as their beautiful pattern and color, red tail boas have been imported into the United States dating all the way back to the 1800’s. 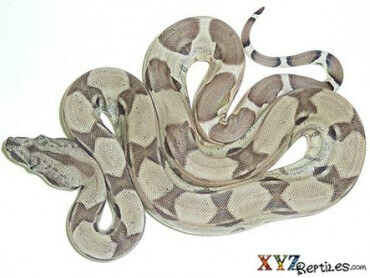 At xyzReptiles our red tail boas for sale are exclusively animals that have been bred here by us or by a small network of our friends and colleagues. 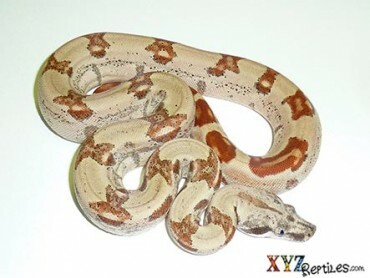 Due to strict quality control we will not always have the entire list of localities available but you can be assured that the red tail boas for sale we offer are of the highest quality and health at the time of purchase.